The Samsung Galaxy S4 wireless charging kit is now available directly through Samsung’s accessory store, be prepared to shell out $90. 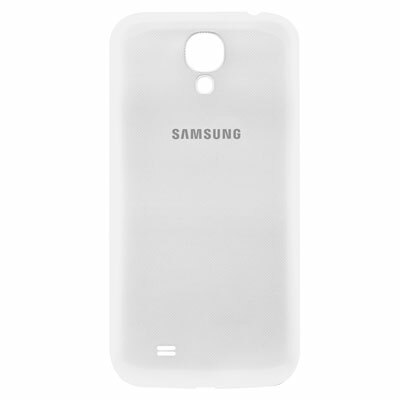 The Samsung Galaxy S4 needs both a charging cover and the charging pad. The back cover runs $39.99, while the pad will cost $49.99. If there is one added bonus to the charging pad, it’s the fact that it should work with all Qi-certified wireless charging products. 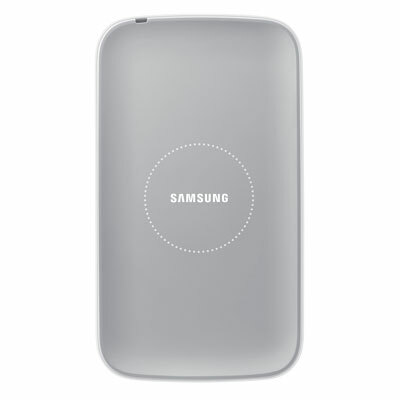 Click the links below to Samsung’s site if you are one of the many interested in wireless charging.